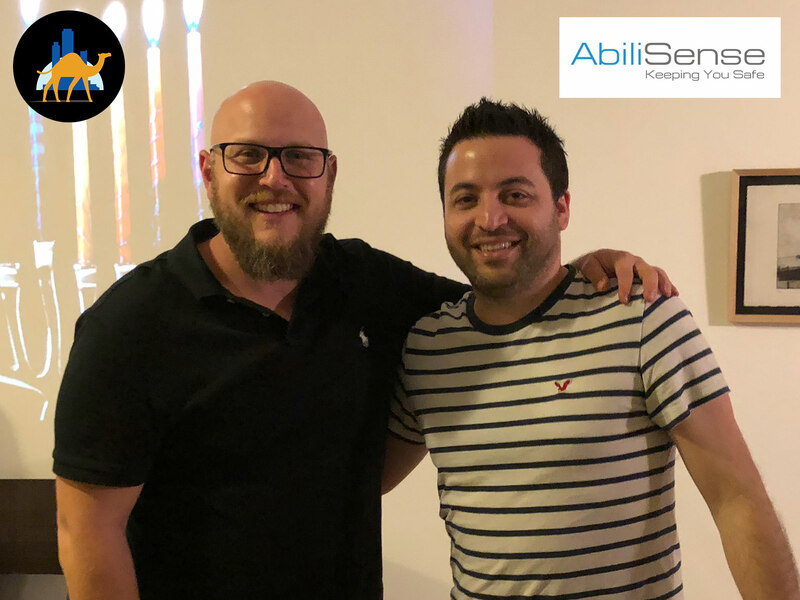 Abilisense empowers IoT with Smart Listening Abilities, a Black-box that interprets sounds to alerts, for smart devices, applications and services. Established in 2015, and has been covered all over the world for their ground-breaking technology. Till today, they have sold over 100 thousand licenses, for sound analysis. Use case example: Your mother is home alone and suddenly slips and falls down, her smart-TV, with AbiliSense Technology, will send an alert to you immediately. 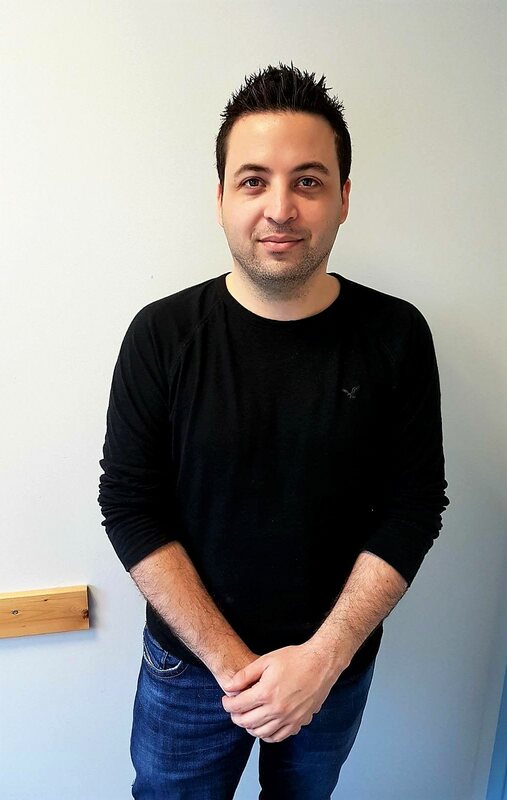 Erez is the CEO and Founder of AbiliSense with work experience in financial organizations and telecommunication companies in Israel and abroad. 14 years’ experience in information security, data communications, and computing infrastructure. Experienced in directing teams in the fields above. Self-employed since 2011, Managing Director of Secommit ltd, which engages in information security, computer communications, and computer infrastructures. Deeply familiar with computing technologies and information security. A big issue for the Internet of Things (IoT) is consumer trust in the products they install in their homes. When you plug in Alexa, or communicate with Siri, who else is listening? It’s the job of AbliliSense to always be listening. The difference between listening and hearing is a subtle one: AbiliSense provides smart listening capabilities to items that are connected to the internet – in today’s world, that could be anything from your mobile phone to you toothbrush – and alert you in the case of an emergency. It achieves this through recognizing unique anomalies in sound frequency. It’s goal, ultimately, is to keep people safe. “It is Shazam for the deaf,” explains Founder and CEO Erez Lugashi. Lugashi seems to be a big believer in his company. Currently with five employees in Hertzliya, he has already thrown in $200k of his own money, and seeks a further two million in the future for more research and development. The plan is offer a B2B service that can one day be acquired by a larger firm. He seeks advice for his listening product by, you guessed it, listening. With a myriad of whatsapp groups and connected friends available, he is always confident he can find the answers he looks for.